One of my favourite Instagrammers say it best, carbs are simply the vehicle for flavor. Remove the carbs and get right to the flavor quickly. This is the case with this delicious sausage egg roll in a bowl recipe. 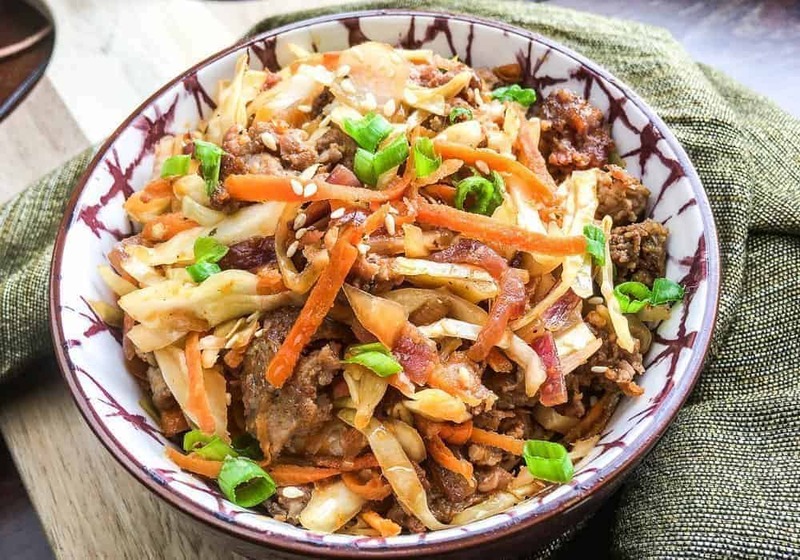 It simply removes the carb-laden wrappers from your favourite Chinese appetizer to create this amazing keto lunch or dinner recipe. 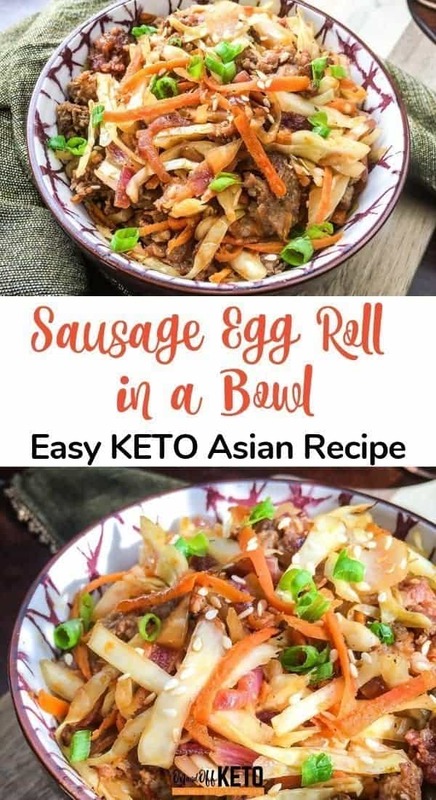 Of course you can swap out the sausage for almost any protein you’d like as this is a very versatile low carb keto dish. I’ve had it with chicken and ground beef as well and loved both variations. Not sure what the keto diet is? Check out my beginner’s guide to the keto diet here. Want to try a guided keto journey for 30 days? Check this out! A great way to enjoy your favourite Chinese appetizer without the carbs and guilt. Return skillet to heat. Add water and scrape up brown bits from the bottom of the pan with a spatula. 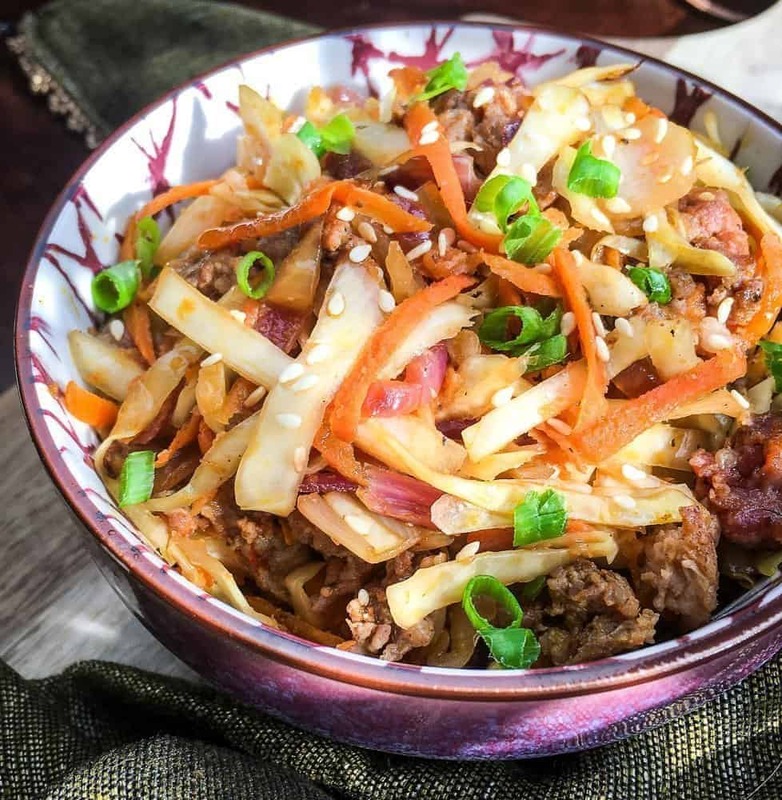 Reduce heat to medium and add shredded cabbage, carrots, sesame oil, ginger, and green onions. Season with salt and black pepper, to taste, and cook, stirring frequently, until the cabbage wilts and the carrot softens, approximately 4-5 minutes. Add rice vinegar and coconut aminos and stir to combine. Cook another 1-2 minutes or until heated through. Remove from heat and transfer to a serving platter or bowl. Sprinkle with toasted sesame seeds, if using, and serve immediately. Enjoy! If you’re lost and not sure how to get started with the keto diet, this meal plan is for you. It’s a fool-proof guide to winning at the high-fat, low-carb lifestyle. 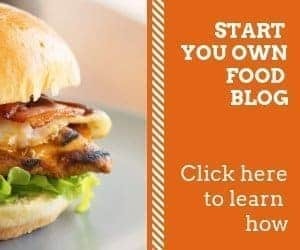 Looking for more keto diet recipes? 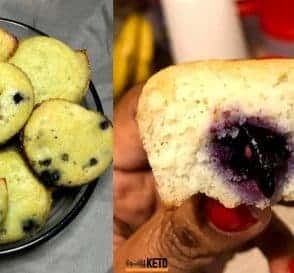 My 7-day keto meal includes some of my favourite breakfast, lunch, dinner, snacks and even keto dessert ideas for you to try. You’ll also get my keto fact sheet to help you stay on track and a grocery list if you’re just starting out on the keto diet. Sign up for my email list below and I’ll send it to you for free! 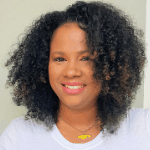 Hey, I'm Monique, a keto-loving Jamaican trying to navigate the weight-loss space in a way that's sustainable for life. I try to strike a balance between eating all the foods I love while staying healthy and I share my progress on this blog so you can find that balance too. 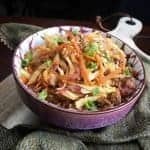 Family Keto Recipes that Everyone will Love! On and Off Keto Copyright © 2019.